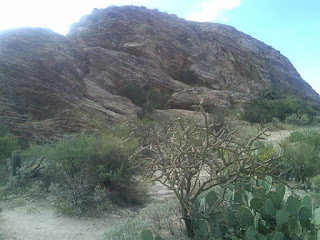 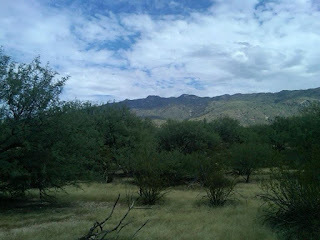 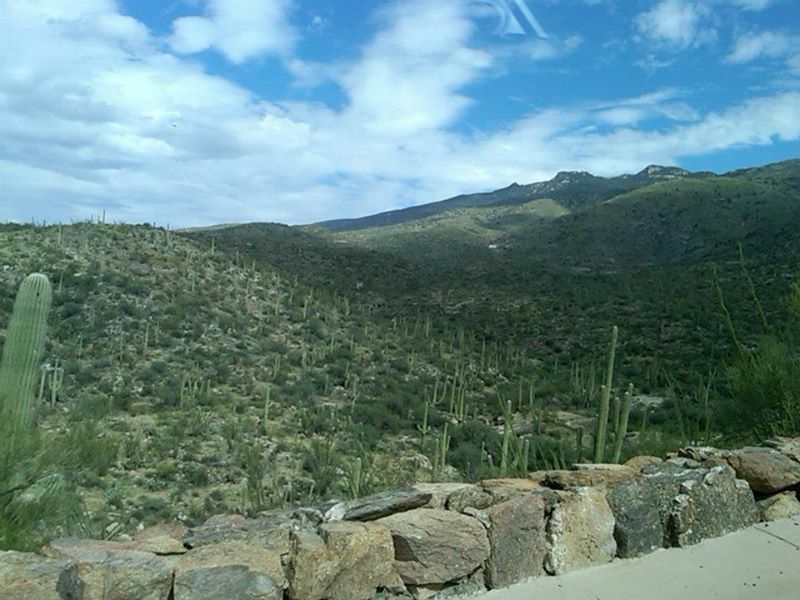 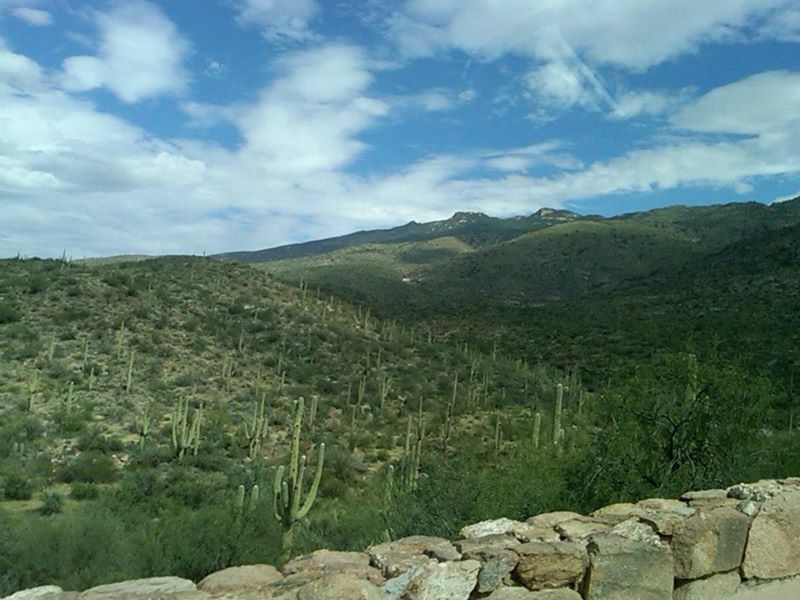 Back in 2012 I visited the Rincon Mountain District of Saguaro National Park located in the Rincon Mountains east of Tucson in Pima County, Arizona. 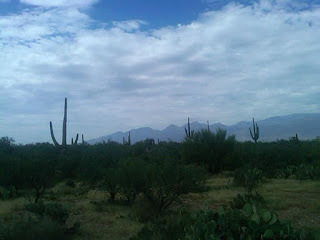 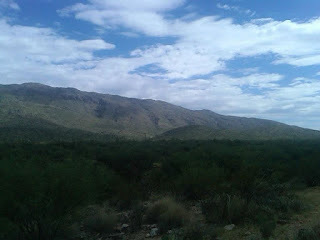 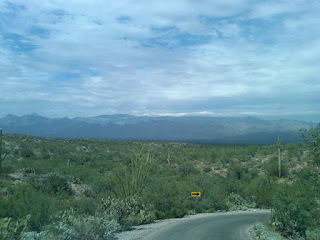 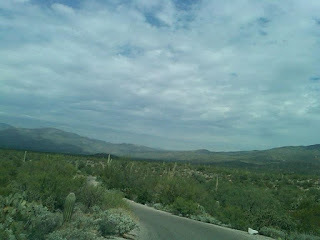 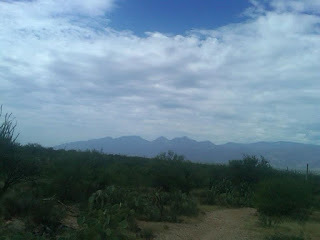 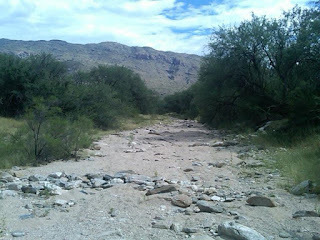 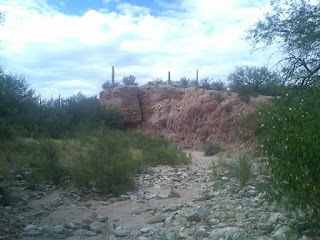 My goal for the trip was to drive Cactus Forest Drive and visit the location of the Loma Verde Mine. Saguaro National Park was legislatively created by Congress out of the land that was Saguaro National Monument in 1994. Saguaro National Park consists of two districts; the Rincon Mountain District in the Rincon Mountains east of Tucson and the Tucson Mountain District west of the city. Saguaro National Monument originally consisted of land that is now part of the Rincon Mountain District, the Monument was declared in 1933. 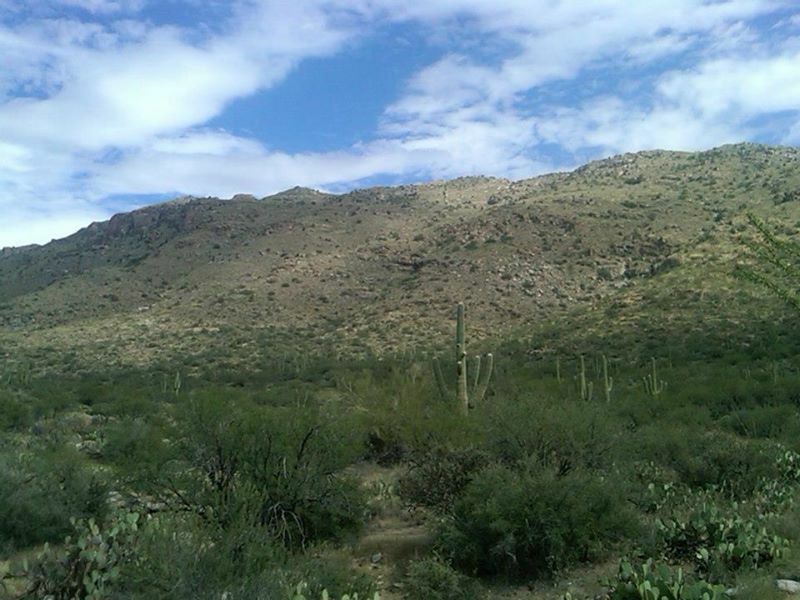 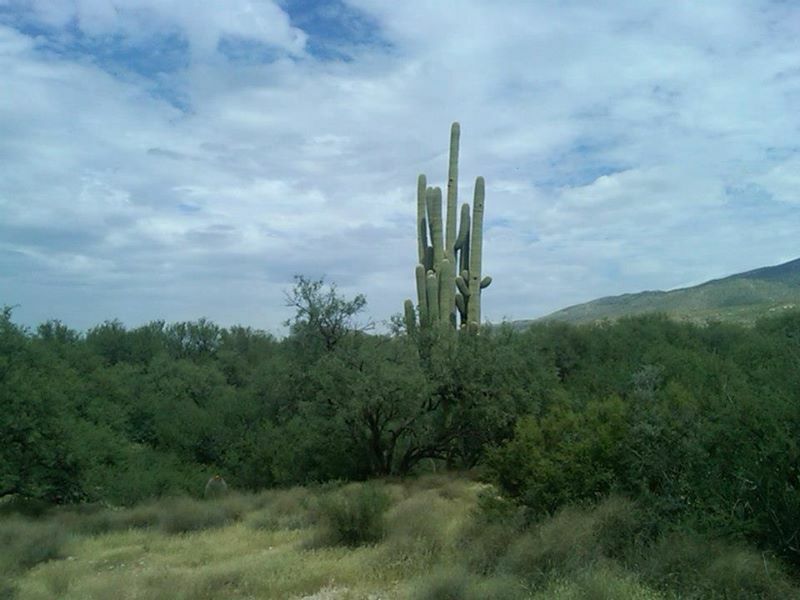 Saguaro National Monument was expanded in 1961 when the Tucson Mountain District was added. 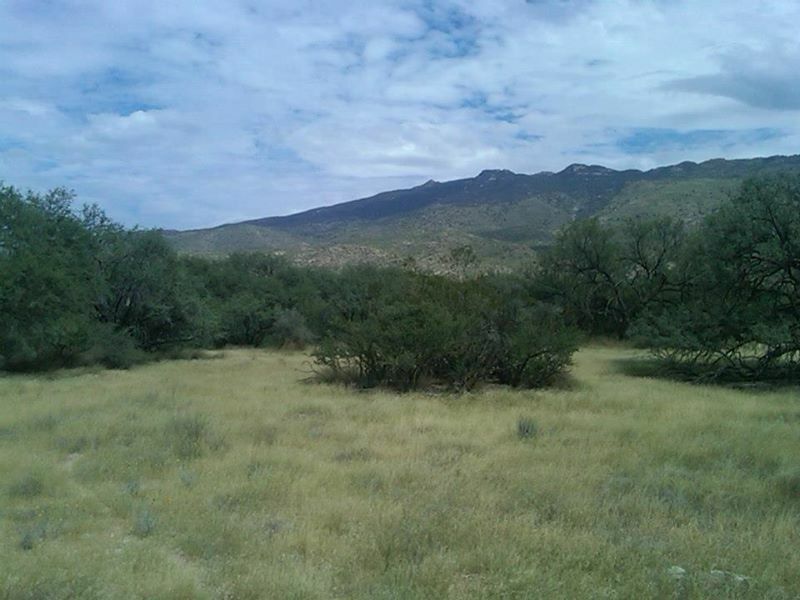 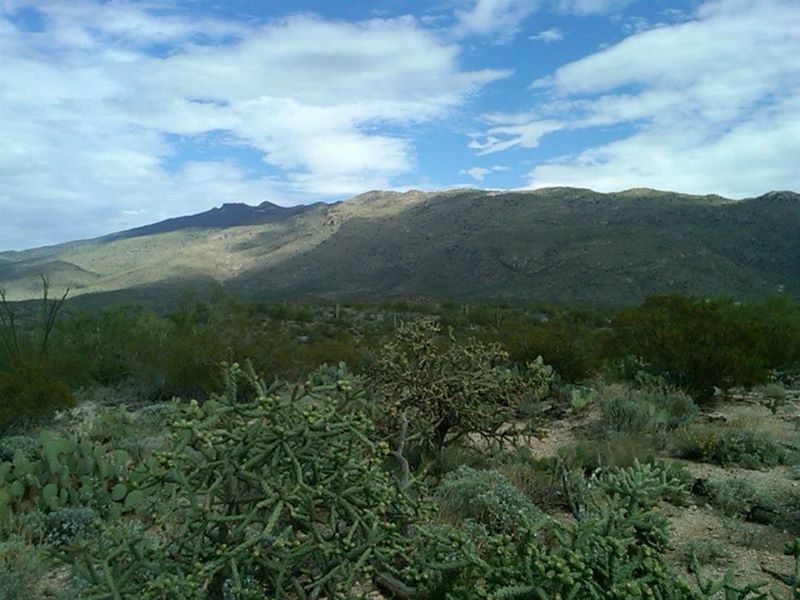 Additional land was added in 1976 and when Tucson National Monument was expanded to a National Park in 1994. 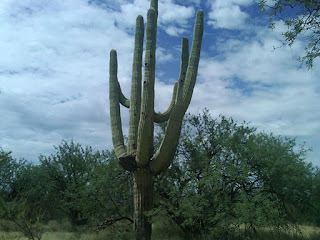 The primary attraction to Saguaro National Monument is the namesake Saguaro Cactus. 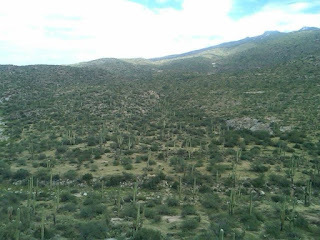 Originally the Rincon Mountain District had far more Saguaros but many of them died off during a hard freeze in the Tucson Area. The Rincon Mountain District is traversed by the one-way Cactus Forest Drive which completes a clockwise circle of the Rincon Foothills. 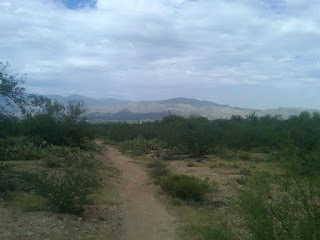 North of Cactus Forest Drive is a trail through the desert washes of the tailings of the Loma Verde Mine. The Loma Verde Mine opened in the 1880s during an era of homesteading around the Tucson Area. 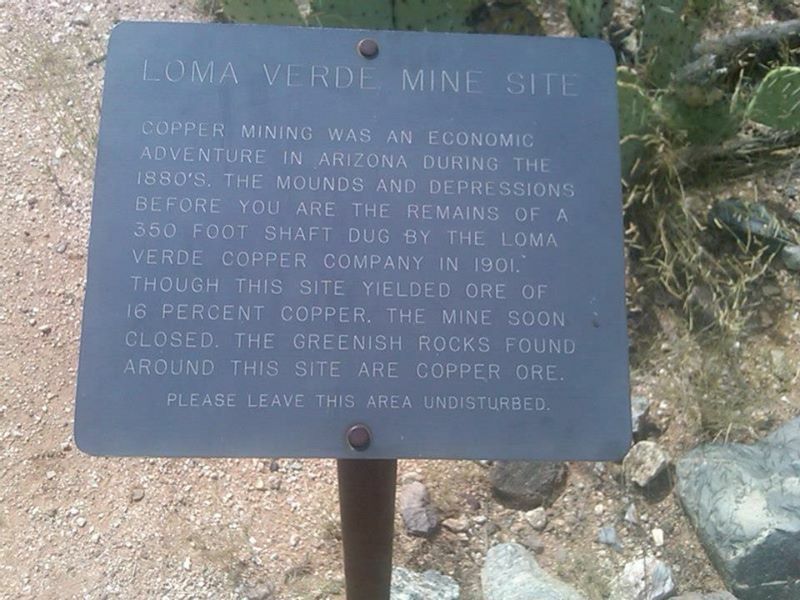 The Loma Verde Mine mostly consisted of copper ore but miners were also searching for gold and silver deposits. 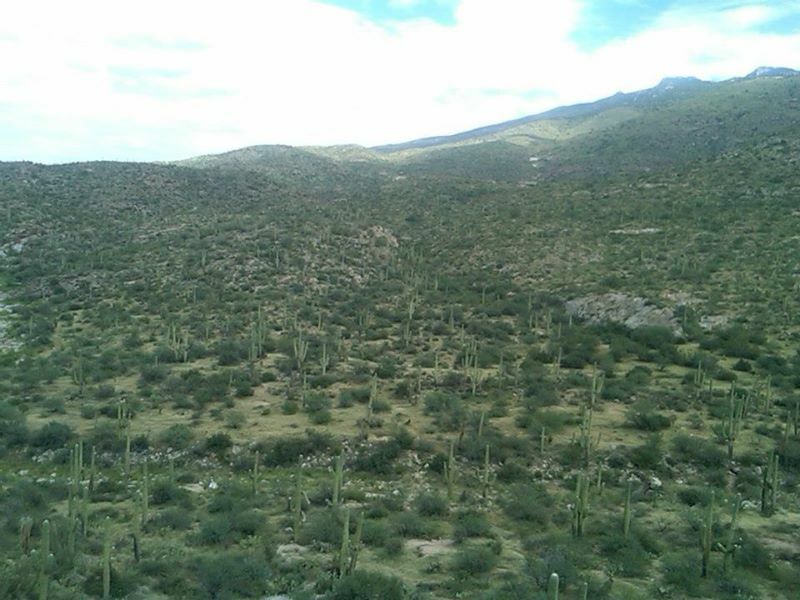 The tailings on the Loma Verde Mine site were from a 350 shaft dug in 1901. The Loma Verde Mine continued to operated on and off until 1942 during the onset of World War II. 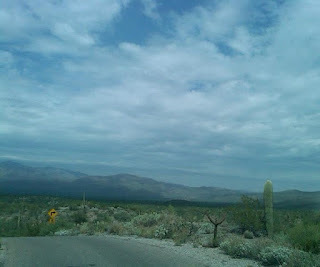 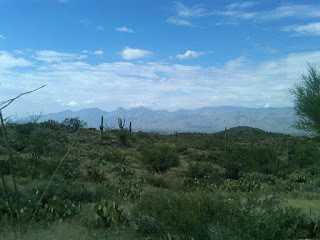 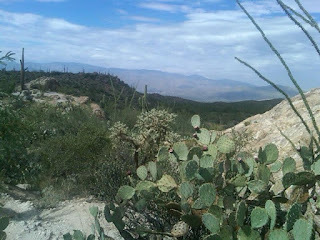 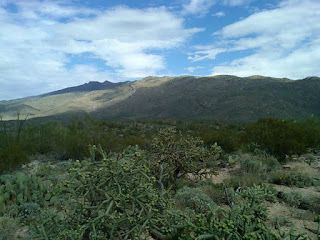 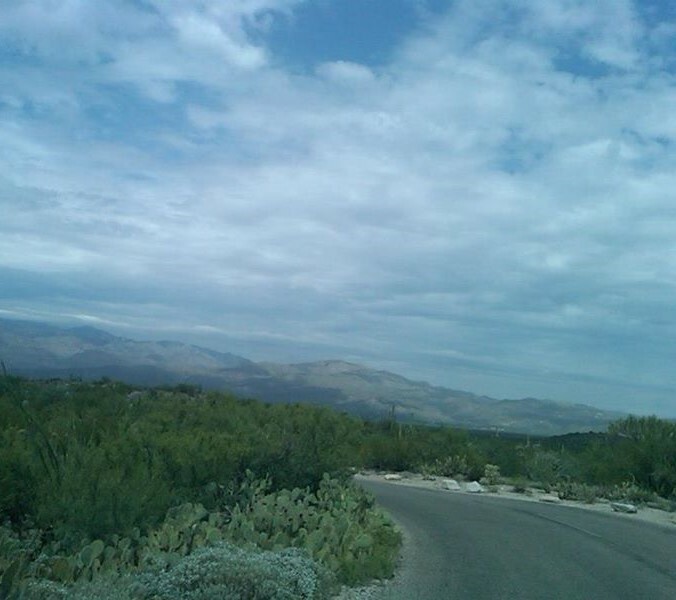 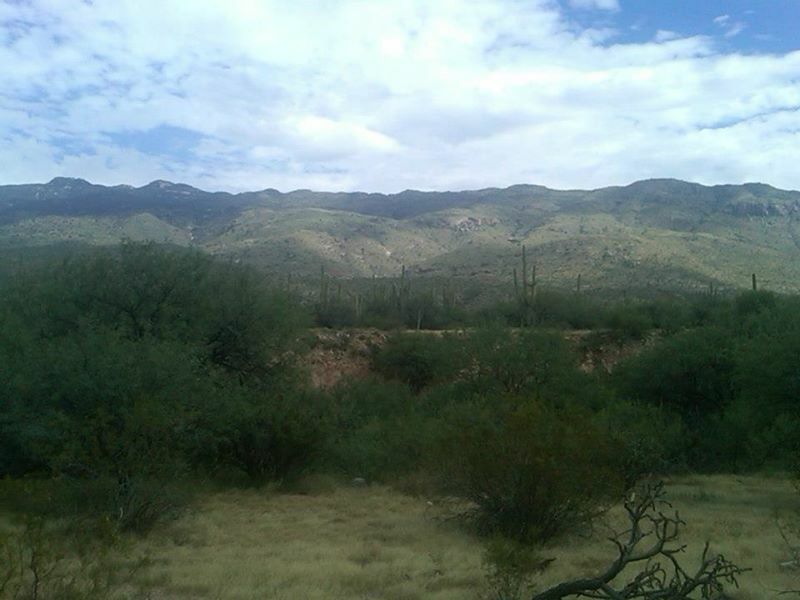 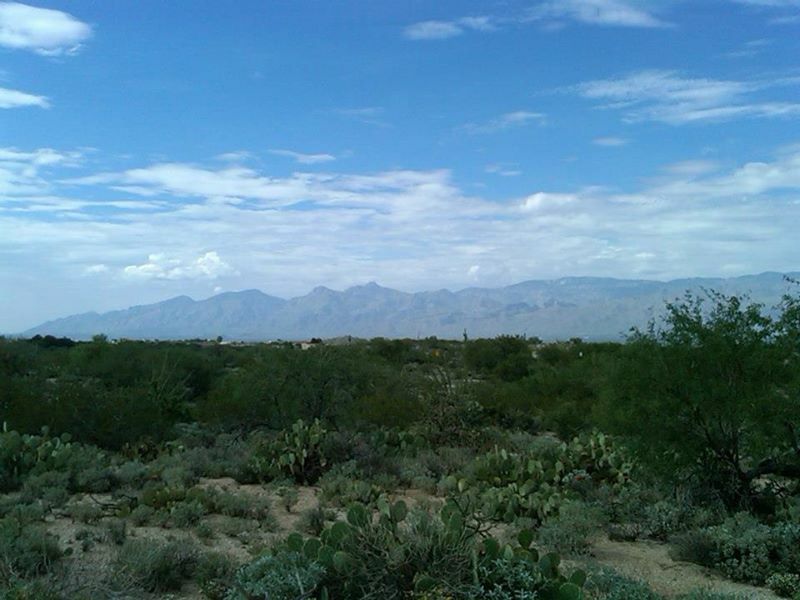 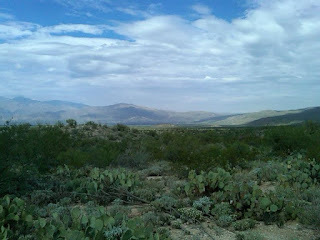 The rest of Cactus Forest Drive consists of views of the Rincon Mountains which connects to various trailheads. The roadway is very old and follows the general course of the somewhat rough terrain. 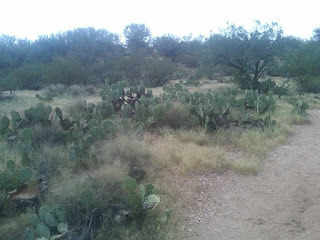 Interestingly Cactus Forest Drive is connected to the Old Spanish Auto Trail by the Park Entrance Road.